Overstock Sales Category is Disappearing Soon! 25% will automatically be taken off the already discounted price on everything in the Overstock Sales Category! This offer and the Overstock Sales Category will be discontinued as of January 31, 2017. 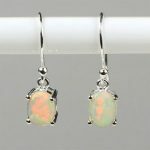 Although our overstock sales category is filled with a unique and remarkable selection of handmade sterling silver gemstone jewelry, it will be discontinued to make room for all the new, breathtaking designer jewelry that we made for the new year. 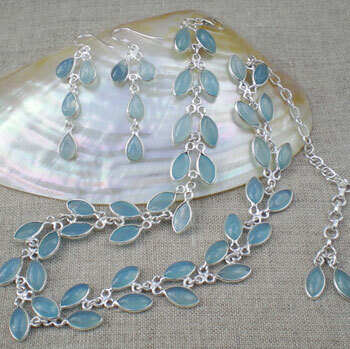 This month you can feel good about getting the lowest prices while choosing from our wide assortment of artisan jewelry. 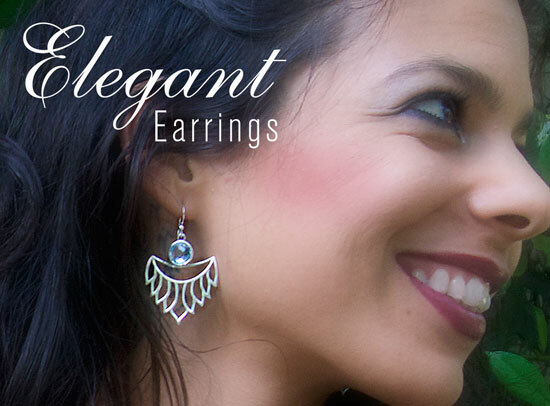 The overstock category includes earrings from elegant to exotic in natural gemstones like amethyst, rainbow moonstone, blue topaz, peridot, iolite, citrine, garnet, kunzite, larimar. 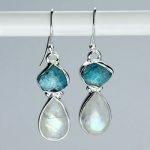 Pendants in distinctive designs can be found in glowing labradorite, turquoise, tourmaline, sugalite and other unusual stones. Check out some great rings, all with quality genuine gemstones. 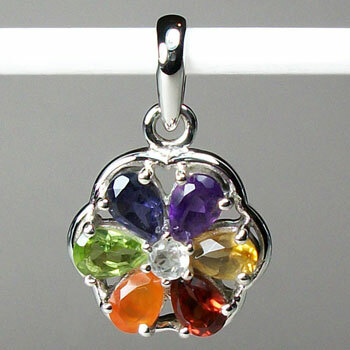 There’s even an impressive selection of unique metaphysical jewelry including authentic chakra pendants, chakra rings and chakra earrings. Now is the time for you to stock up on Celtic jewelry designs, tree of life pendants, lotus symbols, and other metaphysical and nature symbols in sterling silver. The 25% will automatically be taken off the already discounted price on everything in the Overstock Sales Category! Come meet us at the Tuscan Show and be amazed!